Ancol Ergo Undercoat Rake For Dogs. 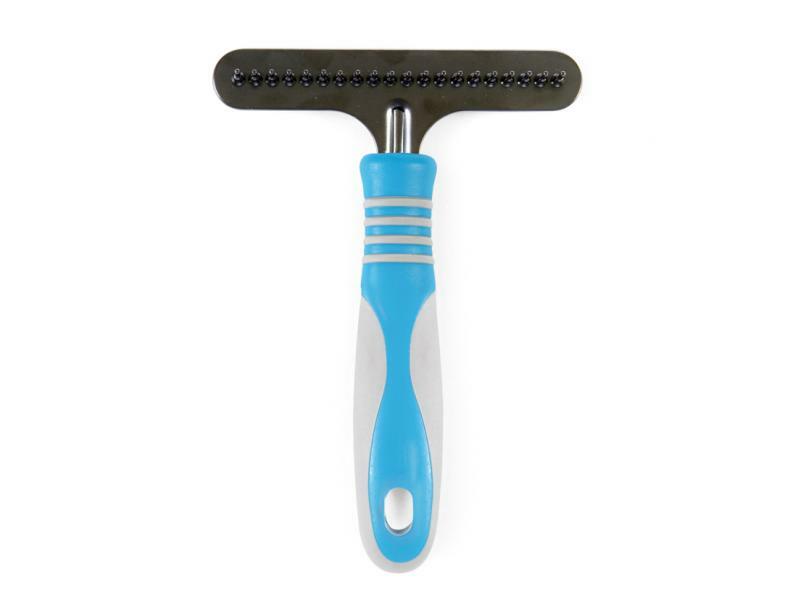 This Grooming Tool Is Specially Designed For Removing Loose Hair From The Under Coat. 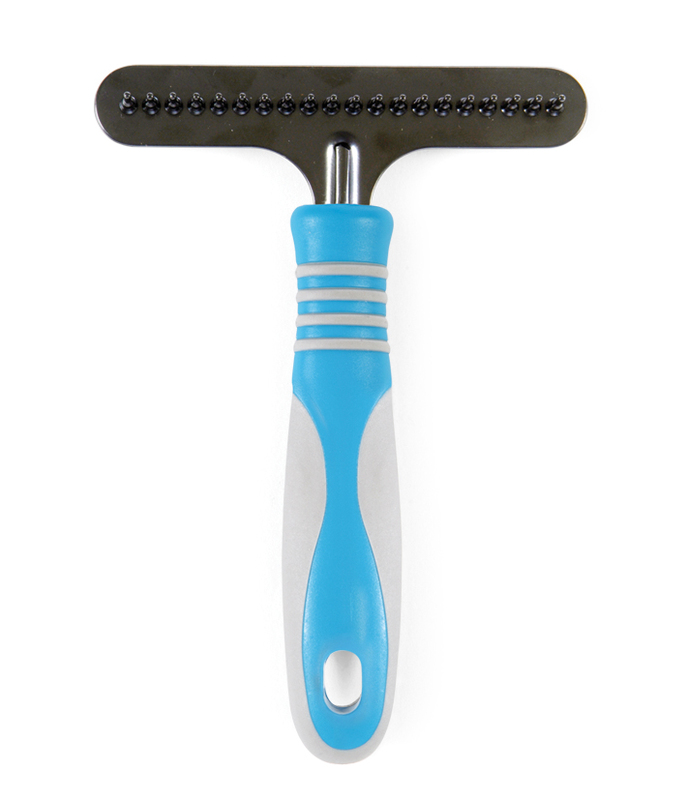 The Ergonomic Handle Gives Comfort While Grooming. There are currently no questions for Ancol Ergo Undercoat Rake - be the first to ask one!